China's national observatory Sunday issued an orange alert for fog in northern, eastern and southwestern China. 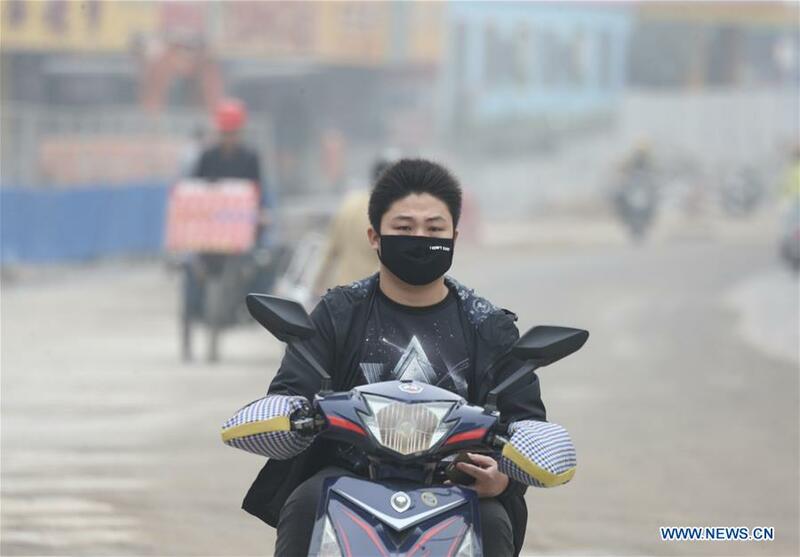 From Sunday night to Monday morning, thick fog will be seen in the provinces of Shandong, Henan, Anhui, Jiangsu, Hubei, Hunan, Jiangxi, Zhejiang and Sichuan, reducing visibility to less than 200 meters in some areas, the National Meteorological Center said. In some of these regions, visibility may be reduced to less than 50 meters. The center said drivers should slow down to safe speeds, while airports, freeways and ports should take appropriate safety measures. China has a four-tier color-coded warning system for severe weather, with red being the most serious, followed by orange, yellow, and blue. The national observatory Sunday issued an orange alert for fog in northern, eastern and southwestern China.